The purchase of any product does not provide the purchaser with any copyright interest or other intellectual property right in the product. 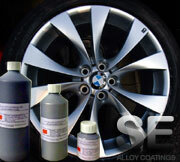 All content on the site that is not the property of SE Alloy Coatings Ltd is used with permission. The arrangement and compilation of all content on the Site are the exclusive property of SE Alloy Coatings Ltd and are protected by international copyright laws. 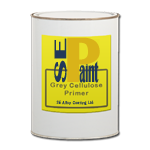 All software used on the Site is the property of SE Alloy Coatings Ltd or its software suppliers and is protected by international copyright laws.